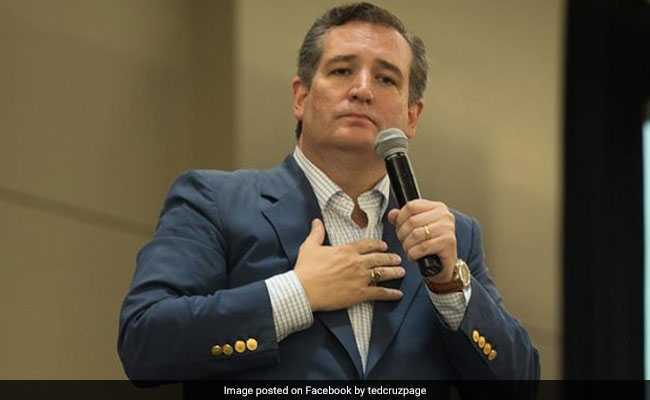 Texas Senator Ted Cruz alleged that a tweet quoting Mother Teresa on abortion has been blocked. Mother Teresa, the founder of Missionaries of Charity, is revered for her work with the poor in India. "They (the extreme left and big tech companies) say if you don't want to be censored, just don't say things we disagree with," Ted Cruz told Fox News. "They did everything they could. The big networks all refused to carry their ads, and nonetheless, it became the number four movie in the country. It's in the theatres right now. We see this pattern repeatedly.